A 17-year-old boy fell asleep on a couch while he was in the middle of carrying out a house burglary in Dublin, a court has heard. 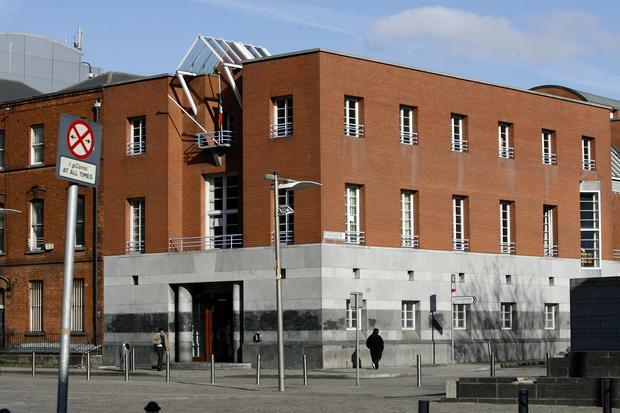 The teenager, who cannot be named because he is a minor, pleaded guilty at the Dublin Children’s Court to a spate of break-ins, in Harold’s Cross in January. Judge John O’Connor adjourned sentencing for three weeks for a probation report on the teen and victim impact statements to be prepared. The boy, who was accompanied to court by his mother and his solicitor, pleaded guilty to trespassing in a manner likely to cause fear at Mount Drummond Avenue on January 26 last. The court heard witnesses noticed signs of entry and alerted gardai who arrived at the house and along with the residents found the teenager inside asleep on a couch. He admitted that on the same date he attempted to get into another house nearby and that he was in possession of a screwdriver for use in an offence. The teen, who has a history of drug abuse and a litany of convictions, also admitted stealing a speaker from a car in the same area on January 25 last.